Need a car insurance quote? 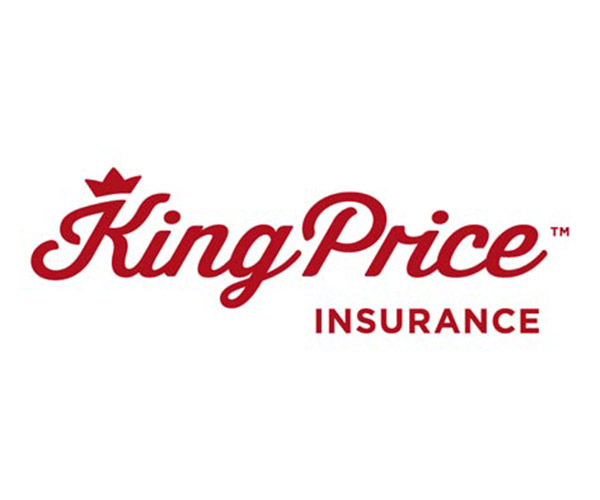 King Price is the only insurer that offers insurance that decrease monthly in line with the depreciating value of your car. When you insure 2+ cars your premium is discounted further. You can also insure some of your favourite things for just R1 every month. You can pick an excess that best suits your pocket. Car warranty cover is also available. Credit shortfall cover is available to cover any shortfall owed to your bank. Leave your details below if you would like further information.